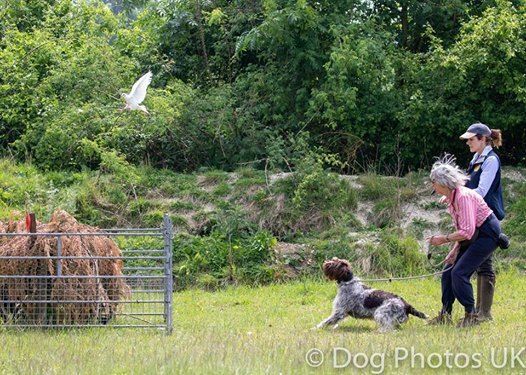 This day will be most suitable for novice dogs and handlers who have a good understanding of the basics, but could also be useful for more experienced handlers. 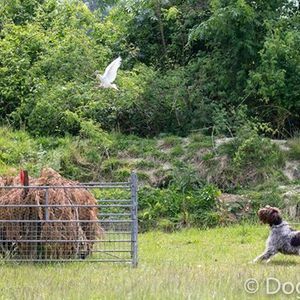 All dogs will be given the opportunity to point and flush game, under the supervision of Howard Kirby ably assisted by members of the Mullenscote Gun Dogs team. This day will be for a minimum of 6 dogs and maximum of 12 to allow small groups of 3-4 handlers. For those people who don’t know Howard his website is http://www.mullenscote.co.uk and will give you an insight into Mullenscote Gundogs. In the case of over subscription priority will be given to members, however applications are welcome from all HPR breeds. Please send the application form with a cheque payable to C & S GSP Society by Friday 1st March 2019. You will be notified by email if you have a place or not within a week of the closing date.